Our mission at Manna Community is to support people on life’s journey. We do this in many ways through the various projects we run, one of which is the giving of Manna Packs. Some packs are given to large groups at events, simply as a gift containing items to bless and support people, and some are tailor produced for individuals, to meet a specific need. At Manna Community, we know that there are many groups of people who work hard to make our communities thrive. We want to show our support to those people, by simply giving a gift pack to each member that lets them know how valued they are. Through our other projects, such as Time Out, Counselling, and our Pop-Up Cafe, we come across many individuals who are longing to feel valued. Not only this, but they may have a specific issue they need help with.  Our Manna Packs are a great way of providing necessary resources and helpful items to people from a variety of sources, simply as a gift from Manna Community. Keep hold of it and enjoy the contents, as it is a gift from us to you! 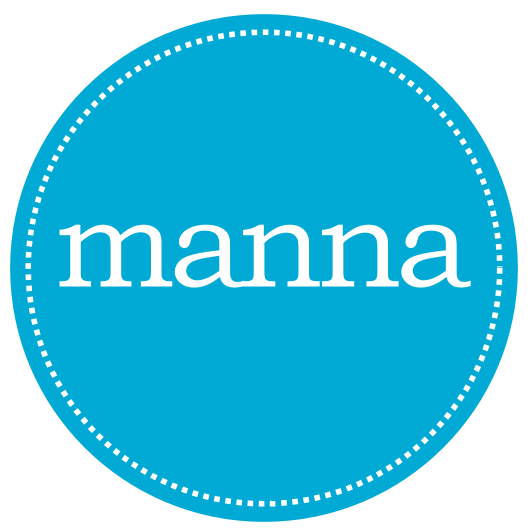 You may have been given a Manna Pack at an event, and feel someone you know could benefit from it. Feel free to pass it on! 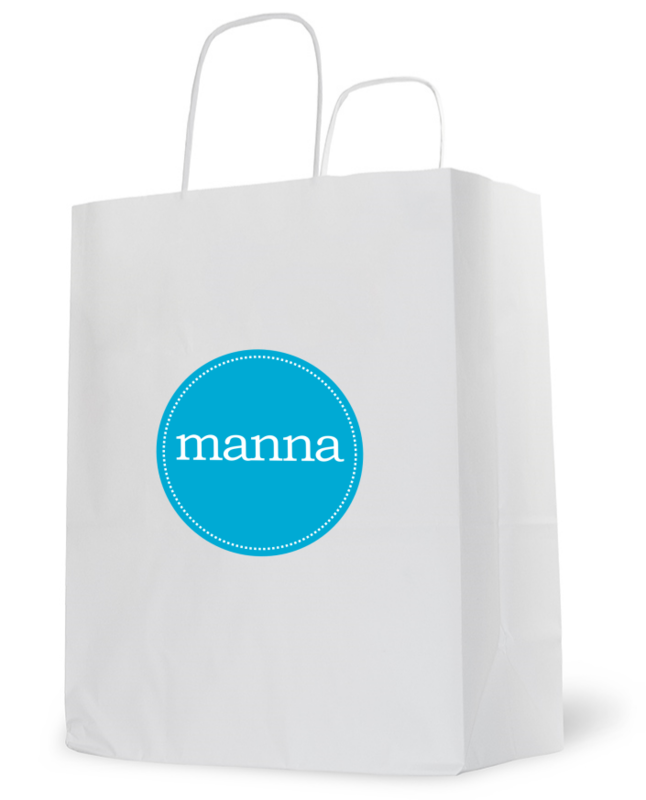 Once you have enjoyed your Manna Pack, take the bag we gave you, fill it up with goodies, and give it to someone else!